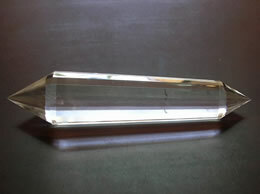 Approximate clarity 98 to 99 % and above . 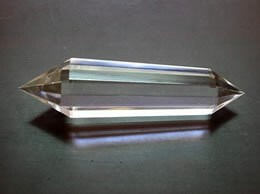 approximate length 6 cm to 6.3 cm. 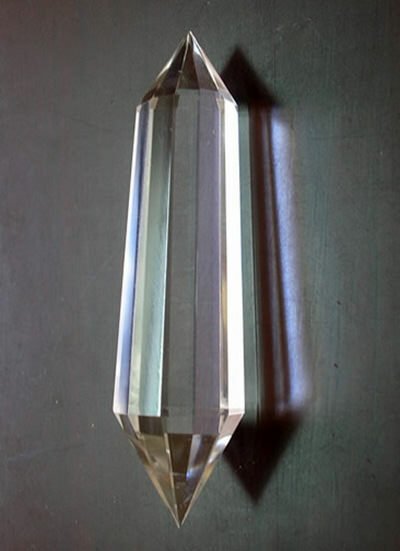 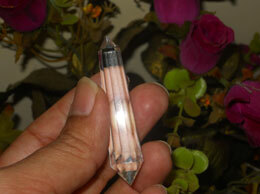 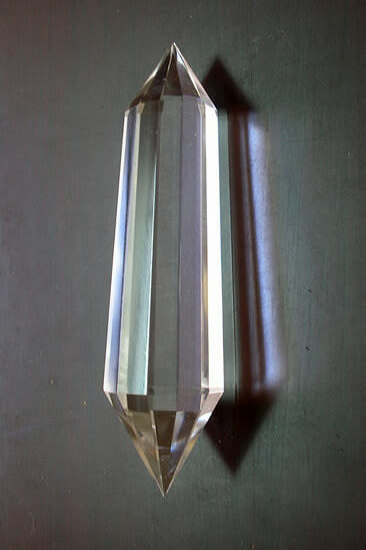 This beautiful vogel wand is 12 facets and in handcrafted form natural quartz crystal mined from earth.